In my last blog post, I discussed conflict resolution in the workplace. You need to be assertive to succeed at managing conflict. 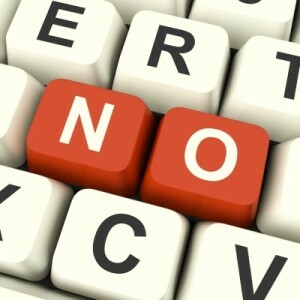 Can you say "no" at work or elsewhere in your life, or does it make you feel guilty? 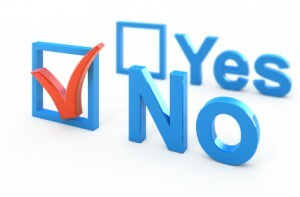 We’ve heard all about the power of saying “yes” in growing your career. You know the old adage, “When you want something done, give it to a busy person.” I am one of those people that get a lot of requests. The problem is that people (I) only have so much bandwidth.